Following last year’s success, Crown & Champa Resorts will be exhibiting at the leading global event for the travel industry, World Travel Market (WTM) in London from November 5–7, 2018. The trade show is part of a network of events that offer the most effective business to business networking opportunities, including the Arabian Travel Market in Dubai, WTM Connect Asia in Malaysia, WTM Africa in Cape Town and WTM Latin America in Sao Paolo. 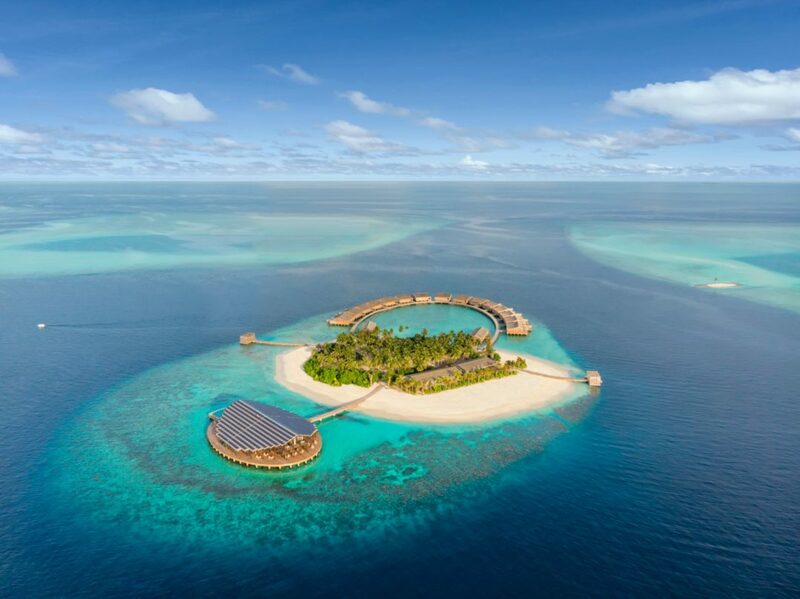 With new additions to the group’s growing portfolio of properties – Kudadoo Maldives Private Island by Hurawalhi and Innahura Maldives Resort – Crown & Champa Resorts will be showcasing the latest products offered in the travel and hospitality industry of the Maldives. It 2017, WTM welcomed over 51 000 industry professionals from all over the globe and reported around £3 billion in contracts. The three-day show will also be concluding with the renowned WTM Festival, where exhibitors will showcase their various cultures. Visit Crown & Champa Resorts at stand AS140 with Maldives Marketing and Public Relations Corporation (MMPRC). With over 700 varieties of fish that have been seen around the lovely coral reefs and atolls of the Maldives, Scuba Diving is one of the best ways to experience the spectacular underwater world. Crown & Champa Resorts offers the ideal opportunity to start your diving adventure, expand your knowledge of our marine life or add a few more dives to your log. The teams of professional and friendly dive instructors on the islands are ready to make your stay in the Maldives an unforgettable one! In the South Ari Atoll, Vilamendhoo Island Resort & Spa and Mirihi Island Resort are the ideal locations to start your scuba diving adventures. With a plethora of tropical fish, the atoll also offers sightings of the majestic Whale Shark and Manta Rays. The house reefs are spectacular with budding corals and located a short swim from the shores. 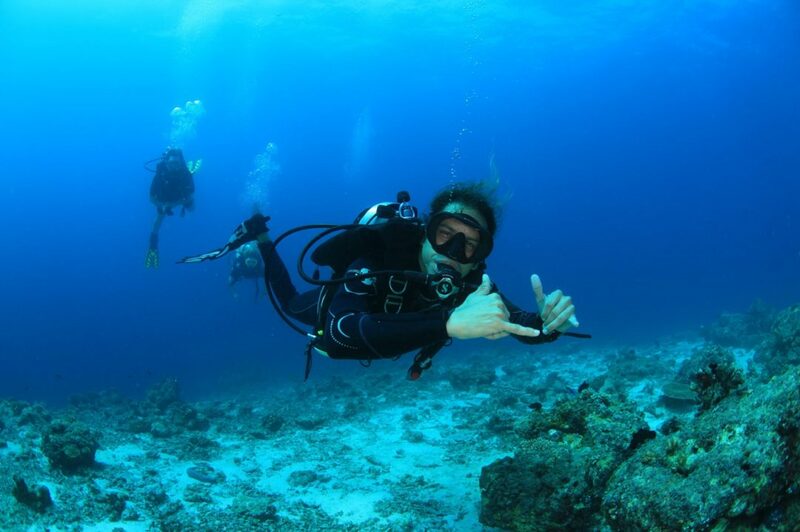 The atoll also offers prime dive sites such as Kuda Rah Thila, Broken Rock and a variety of shipwrecks to explore. Although Veligandu Island Resort & Spa is located in one of the relatively smaller atolls, the North Ari Atoll, there are 18 dive sites on offer. The atoll is famous for the abundance of reef sharks and dive sites that range from easy-going to more challenging for experienced divers. The types of dive sites include thilas, channels, walls and reefs such as the premier dive sites of the Atoll, the Rasdhoo Reef and Madivaru Corner. Meeru Island Resort & Spa in the North Male Atoll offers boat dives to all the best dive sites in the atoll, including Fairytale Reef, Helegeli Thila and Lankan Manta Point with the Manta Trust Marine Biologist. 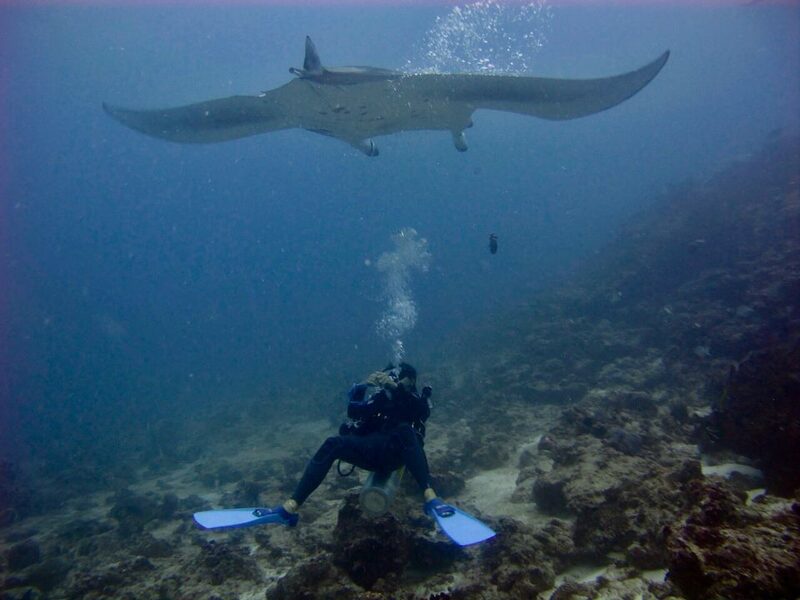 With the ongoing Manta research, each day presents a new opportunity to log as many manta sightings as possible. Over in the Lhaviyani Atoll, popularly known as the sea turtle hub, dozens of hawksbill and green sea turtles have been recorded on Komandoo Island Resort & Spa’s House Reef. 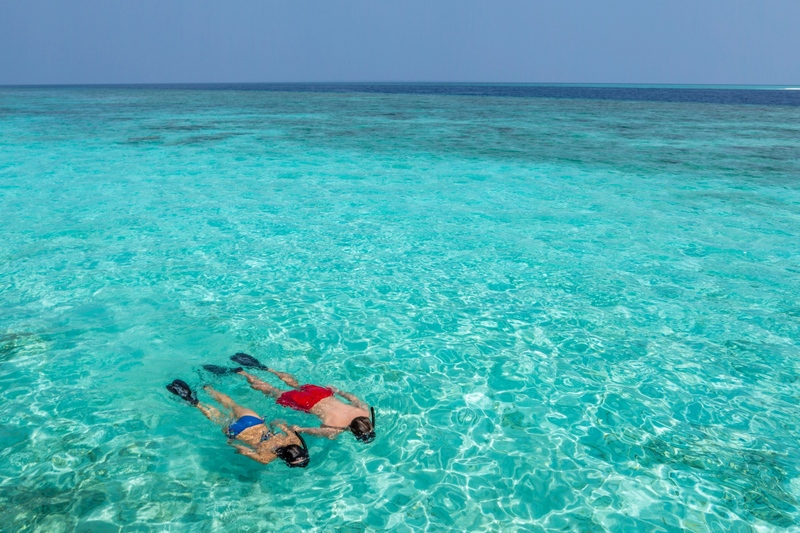 Kuredu Island Resort & Spa is located near the aptly named Kuredu Express and Kuredu Caves that are filled with an abundance of marine life, including eagle rays, grey reef sharks, large schools of jackfish, giant sweetlips, napoleons, green sea turtles and stingrays. The rocky dive site, Mashura is one of the famous out reefs on the eastern end of the Lhaviyani Atoll, ideal for diving guests at Hurawalhi Island Resort. 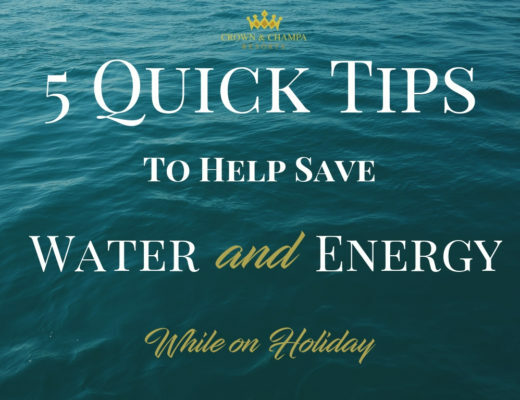 Here, you can expect to see many scorpion fish and honeycomb moray eels, humpback snappers, yellow snappers, cleaner shrimp, sweetlips and red-tailed butterfly fish. 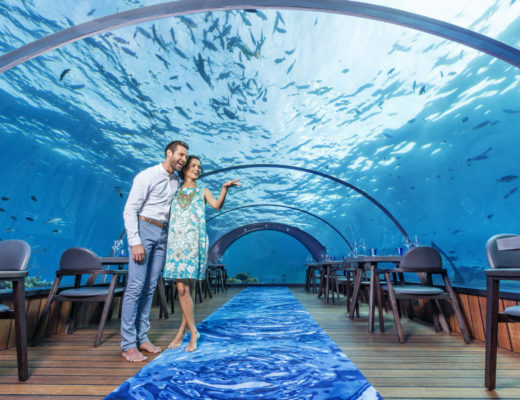 Book your stay at any of the resorts by clicking on the name and add a fantastic underwater experience to your holiday in the Maldives. 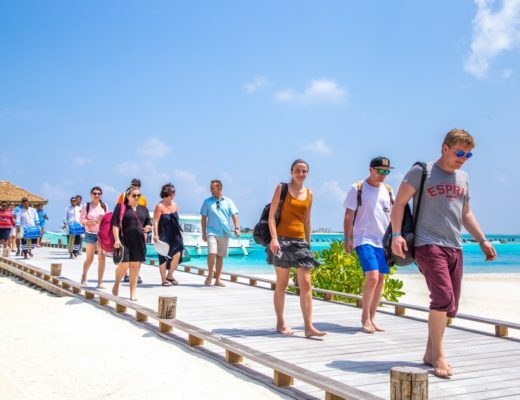 Award-winning hospitality group in the Maldives, Crown & Champa Resorts will be exhibiting at this year’s most anticipated trade show in the Asia Pacific. ITB Asia is held from October 17 – 19, 2018 at the Marina Bay Sands in Singapore. Visit booth number P41 for a look at the group’s latest offerings and products. Now in the 11th year, ITB Asia brings together travel and hospitality professionals for a three-day, B2B convention that attracts international exhibitors of all sectors within the travel and hospitality, including Asia Pacific’s leading travel companies, and emerging small and medium-sized enterprises. In 2017, ITB Asia hosted over 940 exhibitors from 113 countries, which was an 11% increase from the previous year. Other highlights include over 22,000 business appointments recorded during the show and a spectacular 77% growth from its first edition. Much like the parent event – ITB Berlin – the trade show is designed to be the main event for the Asia Pacific travel industry. ITB Asia offers opportunities for professionals and experts to showcase a variety of products, establish global contacts and reach, as well as discuss the rapidly growing market. 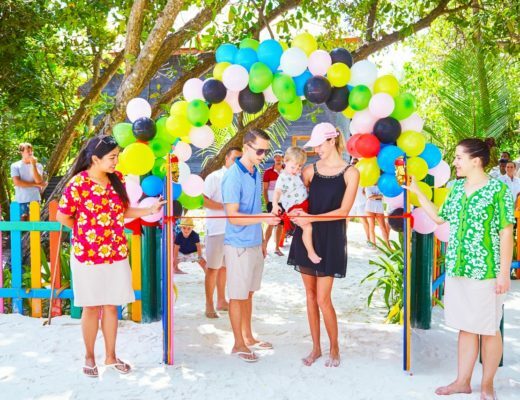 Crown & Champa Resorts (CCR) offers 40 years of expertise in the hospitality industry and several unique resorts in the Maldives, catering to all types of guests and island experiences. 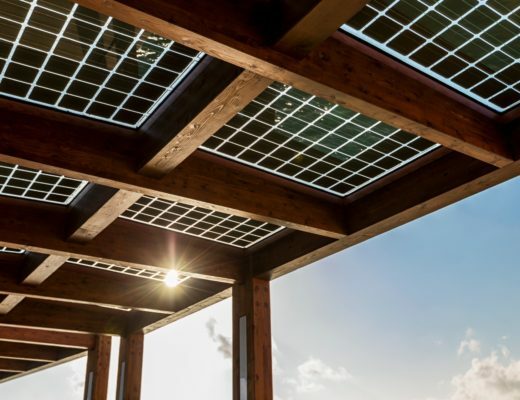 Each resort is individually crafted to reflect its surroundings and heritage, creating getaways filled with authentic beauty and allure. Visit the Crown & Champa Resorts at booth number P41.